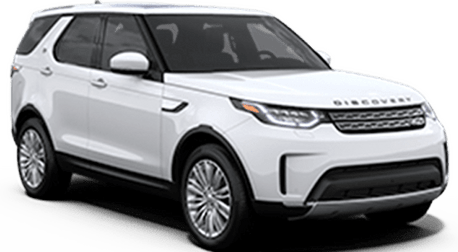 My experience at Land Rover Jaguar Ventura was absolutely outstanding! The staff was extremely knowledgable and professional every step of the way. 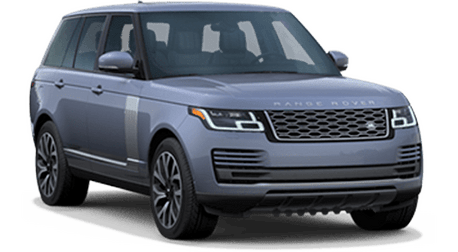 They were also exceptionally proactive about any inquiries and concerns that I had about the acquisition of my new Range Rover Sport Supercharged lease and my trade in vehicle value. Alfonso Valdez, General Sales Manager, made this transaction very comfortable from beginning to end. It is my pleasure to recommend this dealership and their entire sales and service team to everyone! I look forward to many years of enjoyment in my new vehicle. The complimentary car washes will certainly become a weekly staple for my calendar. Thank you for everything, Land Rover Jaguar Ventura! Ready to embark on an adventure in a Land Rover SUV? Welcome to Land Rover Ventura, where you’ll find a vast inventory of vehicles to choose from. Drivers near Ventura, Camarillo, and Oxnard choose us for all their automotive needs, from financing to maintenance to quality auto parts. Are you ready to kick your search for a new vehicle into high gear? We’re excited to show you all that we have in store for you! At our Land Rover dealer, we have a little something for everyone. If you want a new luxury SUV, we have all the latest Land Rover models in stock. From the Discovery to the Range Rover Velar, there’s sure to be something that impresses you. Our vehicles are known for their opulent interiors, powerful engines, and impressive features that make driving on- or off-road easy and convenient. You can find even more options in our selection of certified pre-owned cars, which come fully inspected and restored, with all sorts of perks. There’s a lot to choose from at our Land Rover dealership, including a vast array of used cars from every auto brand under the sun. If you want to learn more about any car on our lot, our on-site vehicle experts are happy to help! Want to finance or lease your next SUV? A visit to our Finance Center can make that happen. 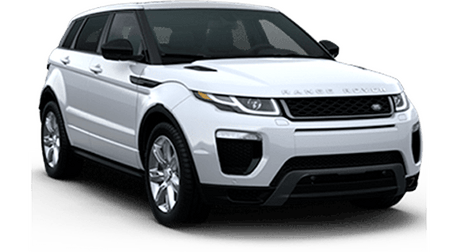 We have all sorts of Land Rover lease deals and Range Rover lease deals available, and our network of lenders extends across Ventura County. We’ll hook you up with a plan that meets all your needs. We also provide routine maintenance and auto repair work through our on-site Service Center. It’s staffed by a team of factory-trained technicians who know Land Rover vehicles well but have the experience and skills to work on a range of makes and models. Schedule your next service appointment with us! 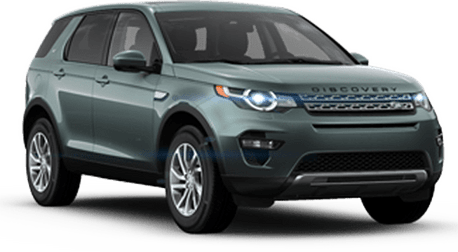 Whether you need an oil change for your Range Rover Evoque or you’re shopping for your next new Discovery Sport, we’re happy to help you out. Contact us or visit Land Rover Ventura in person. Our dealer looks forward to providing you with all that you need to hit the roads of Camarillo, Oxnard, and Ventura in comfort and style!